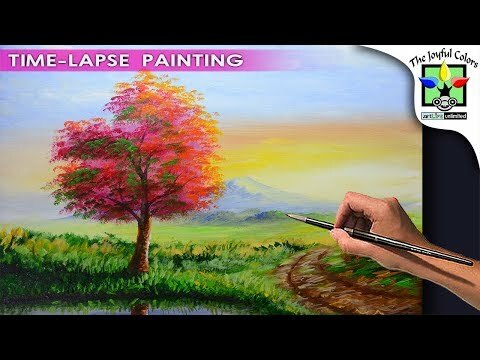 Basic acrylic painting tutorial landscape with autumn tree and sunrise using acrylic paints on canvas for beginners. 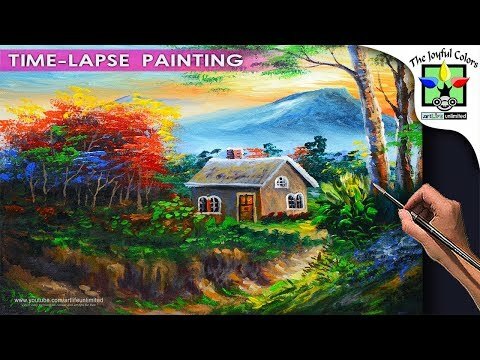 Learn to paint step by step basic landscape painting with pathway or off road and grasses using very easy style and brush strokes techniques. 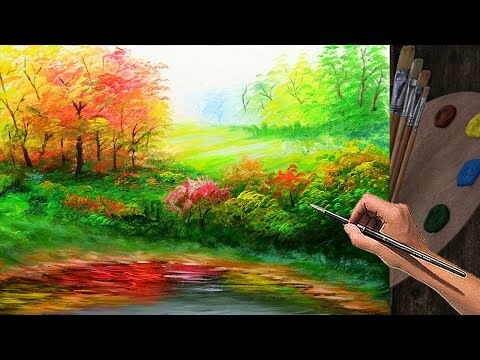 Artlife unlimited basic acrylic painting tutorials and the joyful colors for everybody. 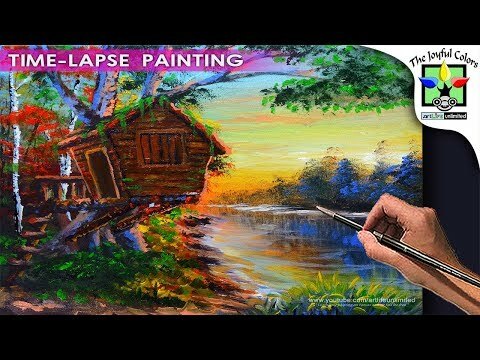 FOR MORE PAINTING TIPS AND PAINTING TUTORIALS UPDATES. Your donation it helps me a lot to sustain my needs. Thank you so much.